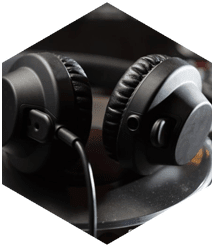 For your next Sound Production needs that are completely reliable and affordable, call the professionals here at Master Sound Productions. 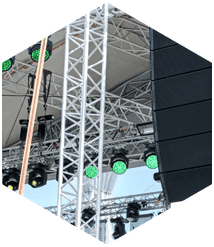 We provide a wide range of rental sound equipment and services to customers all across the country and beyond, no matter how big their event is. Since 1996, we have built a solid reputation that we strive to maintain everyday. We are well known for our reliable services, high-quality equipment, and designed to fit any budget. 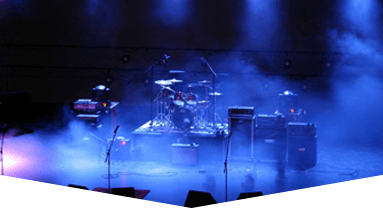 We offer the names you know and trust in sound, that will ensure to enhance your event and make it completely memorable. 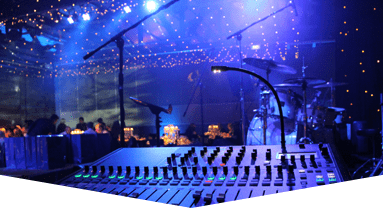 Your guests will be completely impressed with our sound production services we can provide for you. We will be able to customize any event to your specifications. 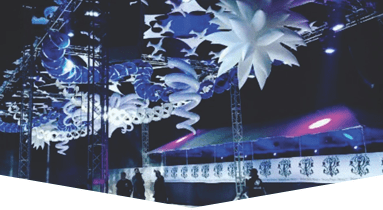 We have the experience and resources to ensure your event it exactly how you wanted it to be. 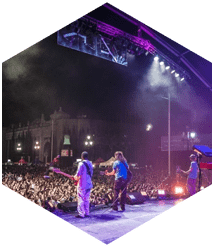 When you're planning your wedding, corporate event, product launch, themed event, kids birthday, family function, grand opening, trade show, festival, concert production, or any other event, you can count on the team at Master Sound Productions. 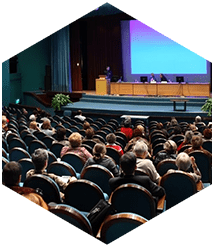 When you rent any of our equipment, our team of technicians and engineers will deliver it to your event space promptly and set it up efficiently.